Alice Boman is a singer-songwriter from Malmö, Sweden. She recorded her first EP, Skisser (which means "sketches" in Swedish) in her bedroom, never intending it to be publicly released. She treated the recordings like demos, and sent them to a studio with the intention of getting the songs professionally recorded. However, she said that "the guy at the studio liked [the demos] so much that he sent them to Adrian Recordings, and they wanted to release them." 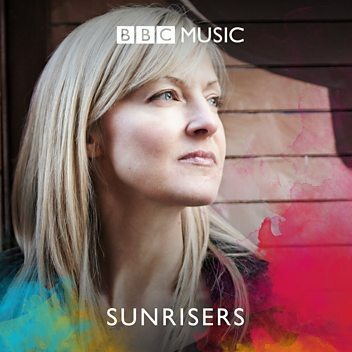 The EP came out on Adrian Recordings on the 22nd of May 2013, and it has since been re-released on limited edition vinyl. An EP containing remixes of Skisser tracks 'Waiting' and 'Skiss 2' was digitally released in November 2013. It contained remixes by 1987, NATTEN, Summer Heart, Kalter and PAL. A video for 'Skiss 3' was released in January 2014, directed by Henric Claesson at Studio Pop. 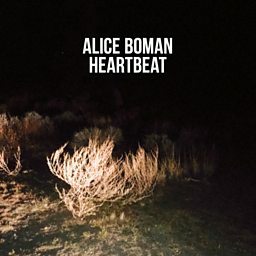 In June 2014, Alice Boman released her second EP called EP II. The video for the first single ”What” was filmed and directed by Studio Pop. The Fader premiered the video on April the 9th, 2014.